Heads up, here is the Lost Theory Park mix by Lord Flames ! 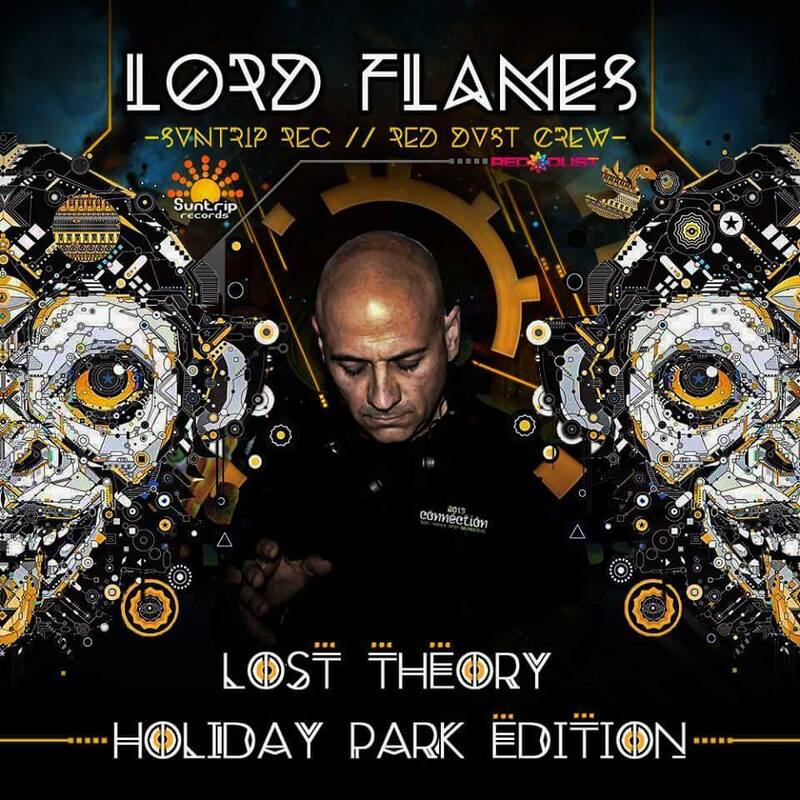 A few days ago, DJ Lord Flames played at the Lost Theory "park edition". This was a magic day with a great orgnization and above all a stunning smiling crowd who enjoyed the set very much. To thank everyone present and to send everyone all his best vibes for the summer, Lord Flames ahas decided to make the set available to everyone on Soundcloud. Enjoy!!! Message from Lord Flames: "This set is dedicated my family Pepe and Malorie, and to all the people believing in the power of this music! See you on the next dancefloor and i hope to see all of you on Connection Festival in Spain"
01 Imba & Nova Fractal - Sevilla in Trance. 03 Radical Distortion - Quantum Gravity. 07 Omnivox - Inner Polarity (2014 Rework). 09 Lunar Dawn - Blessings From Irij (Imba Rmx).